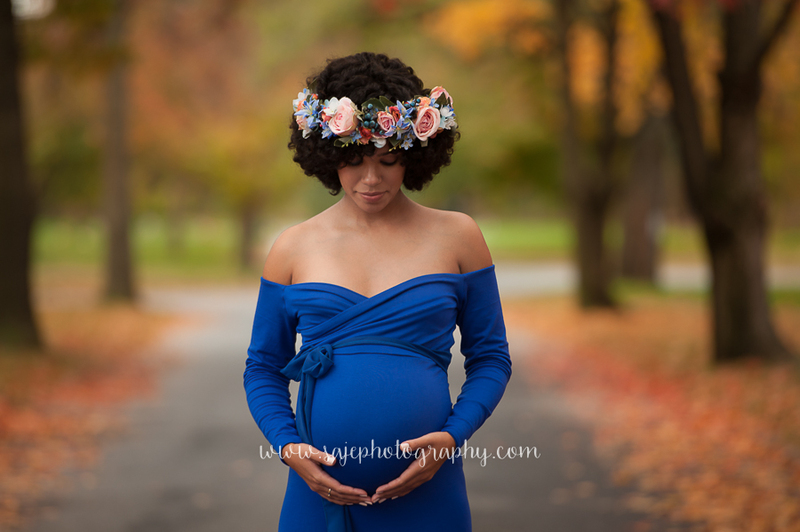 South Jersey Maternity Photographer - NJ family photographer | maternity and newborn photography in Philadelphia, Cherry Hill, Moorestown, Cinnaminson, and NY. Pregnancy is a time of great change. 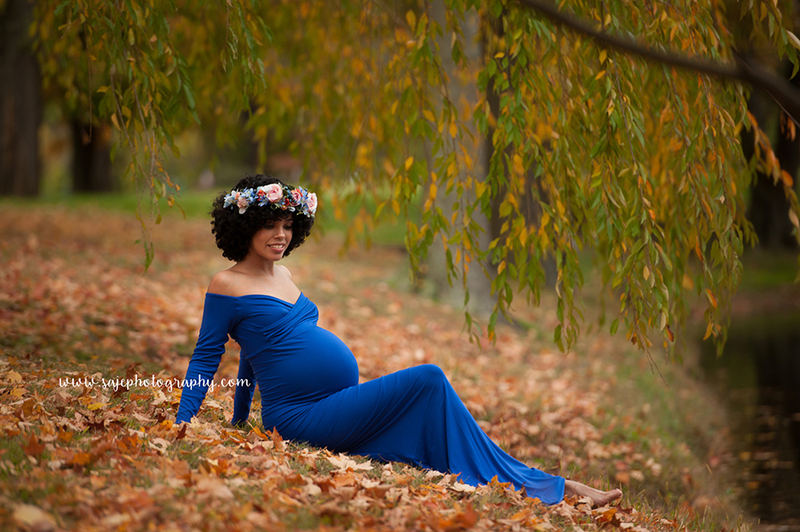 Maternity portraits are a fabulous way to capture your changing body as you await the arrival of the new addition to your family. It can also be a time of uncertainty. Even if you aren't overjoyed with the changes in your body right now, these photos will become a treasured part of this very special time in your life in years to come. My sessions are fun and relaxed. I will do my very best to choose poses and lighting that are flattering to your changing body. All of my photos are digitally refined to enhance your natural beauty. My goal is to make you feel and look as radiant and beautiful as possible!